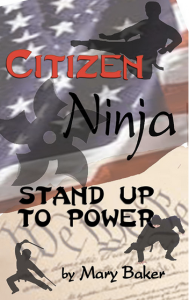 Rachael talks to author Mary Baker about her book Citizen Ninja: Stand Up to Power. 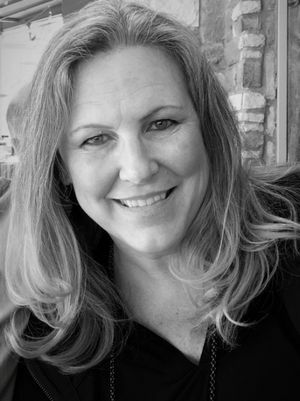 Ms Baker’s goal is to train 2,000 citizen ninjas. It all starts by being able to talk to each other. Since the last election people don’t know how to effectively communicate on very basic levels. She walks us through handling family with different political views and then takes us through dealing with local committees, state legislature, all the way up to confronting international organizations like the UN. YOU ARE A CITIZEN NINJA! – but you just don’t know it yet! In 2013, Mary launched a workshop and an accompanying training manual called How to Become a Citizen Ninja™. In 2014, Mary taught over 800 citizens how to participate in the civic process effectively, how to engage in civil discourse, and how to neutralize bullies who want to silence them. This training does NOT slant in any way to the left or right.